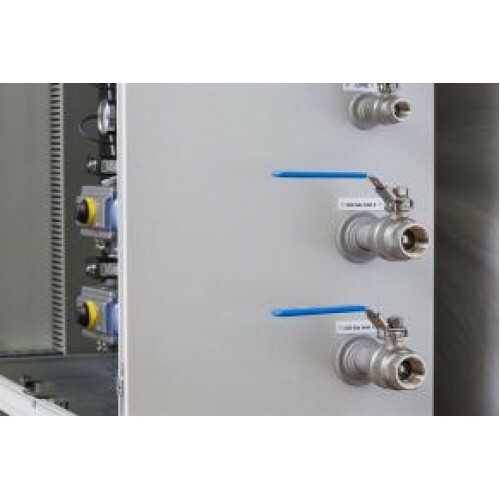 The DESAL CTS-Series offers a completely new way to ease automatic dosing, volume and pressure control of CO2-Gas used in desalination plants on smallest space available. 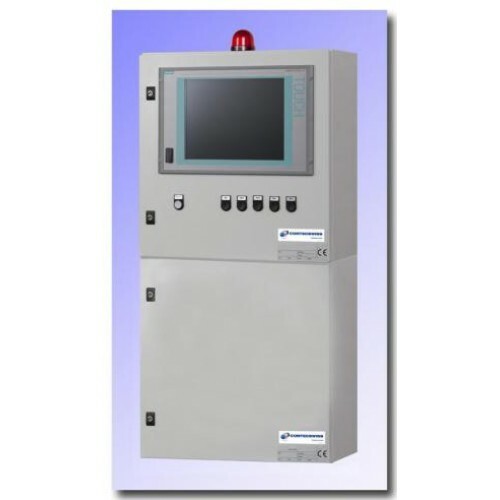 The completely Swiss designed and well proven measuring unit finds its place in a small cabinet fully protected against any environmental polution such as sand, salt, dust and/or humidity. 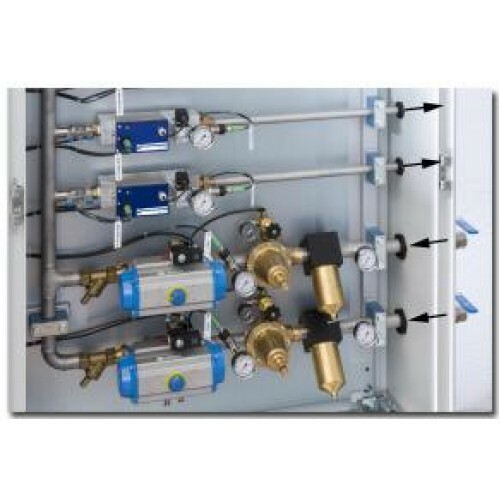 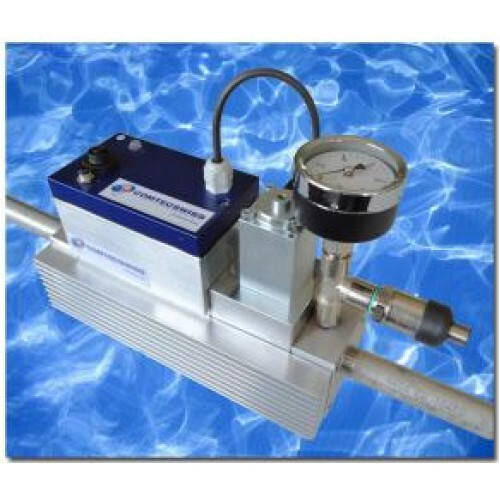 controlled outputs for more than just only one CO2-Gas dosing line. Full protection against any pollution such as salt, sand, dust, humidy etc.